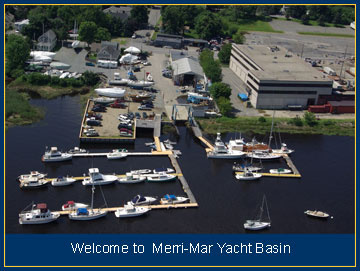 Merri-Mar Yacht Basin Inc. is a family owned and operated full service marina, located on the Merrimack River in historic Newburyport. We offer seasonal moorings and dockage, as well as transient moorings and transient dockage, free parking, free wi-fi & showers. We have a Ships Store and Parts Department - stocking parts for our engine & generator lines. 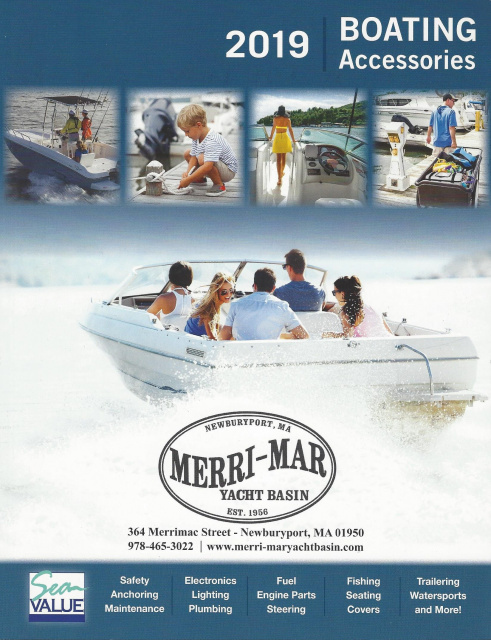 Our Marine Repair & Service Department caters to both Sail and Power Boats. We offer competitive rates and personalized service. Our experienced staff is knowledgeable from stem to stern - whether you are looking to re-power, repair, re-fit or refinish, we can provide you with qualified, professional, friendly service. 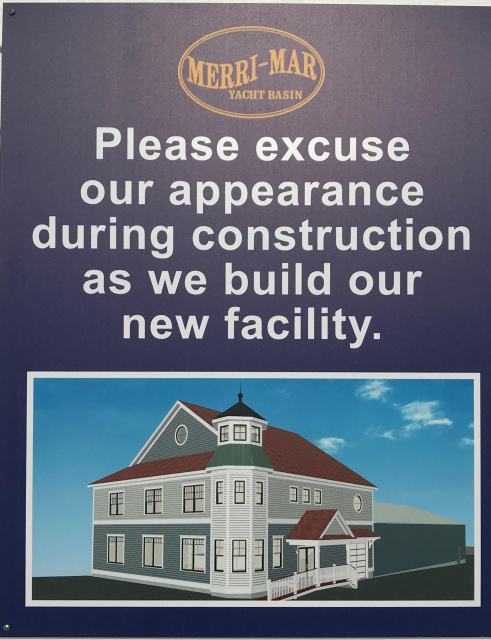 Stop in and see us or give us a call (978) 465-3022. Here at Merri-Mar we feel that educating our customers is an important part of what we do, and we appreciate the support we receive from our presenters each year! Click on the Educational Seminars at the sidebar for more information! a later date...Please check back!